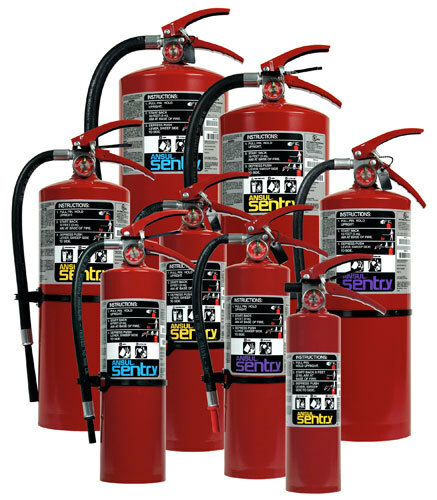 Portable fire extinguishers are intended to be used as a first line of defense to cope with a fire of a limited size. They’re needed even if the property is equipped with automatic sprinklers, standpipe and hose, or other fixed fire protection equipment. Portable fire extinguishers are very effective against small fires – but only if equipment is properly placed, efficiently maintained, and used by trained individuals. At ALL STAR we offer a range of quality portable fire extinguishers for both commercial, industrial and restaurant applications. 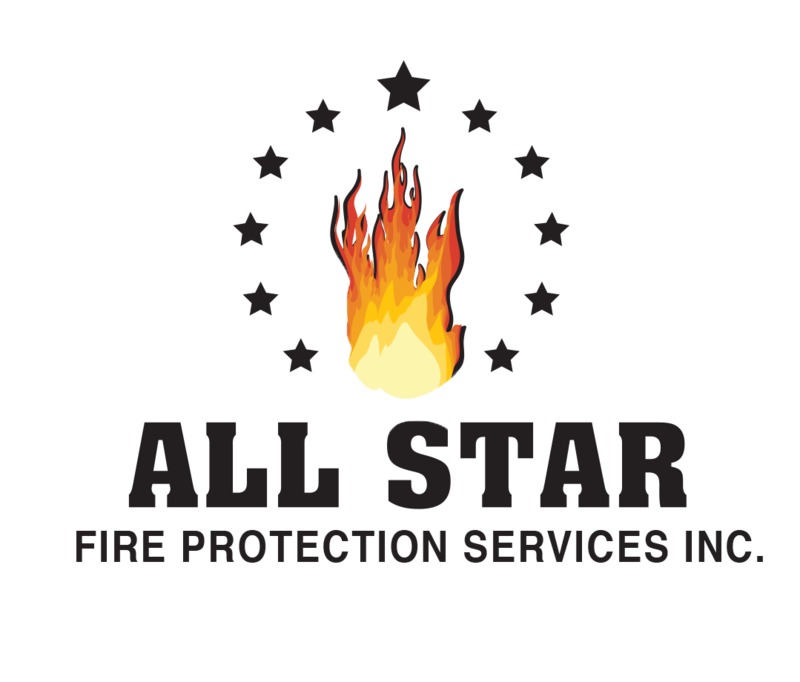 At ALL STAR we’re proud of the fact we provide our clients with the very best service. In keeping with that, the products we carry also are the very best available.